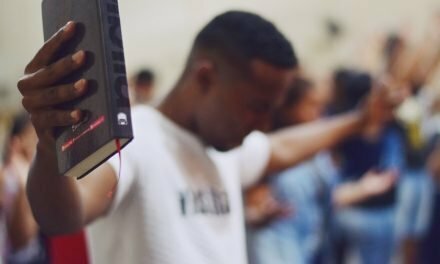 Exploring biblical, missional, cultural and discipleship issues and how they relate specifically to local church settings. Participants are limited to a small group (no more than 12), which allows for more individualized attention. The event is hosted in various locations and runs Thursday lunch through Saturday afternoon. The cost, including 2 nights single-occupancy room and 7 meals, is $235. Due to the limited number of people that can participate, we must limit registrants to one or two per church. 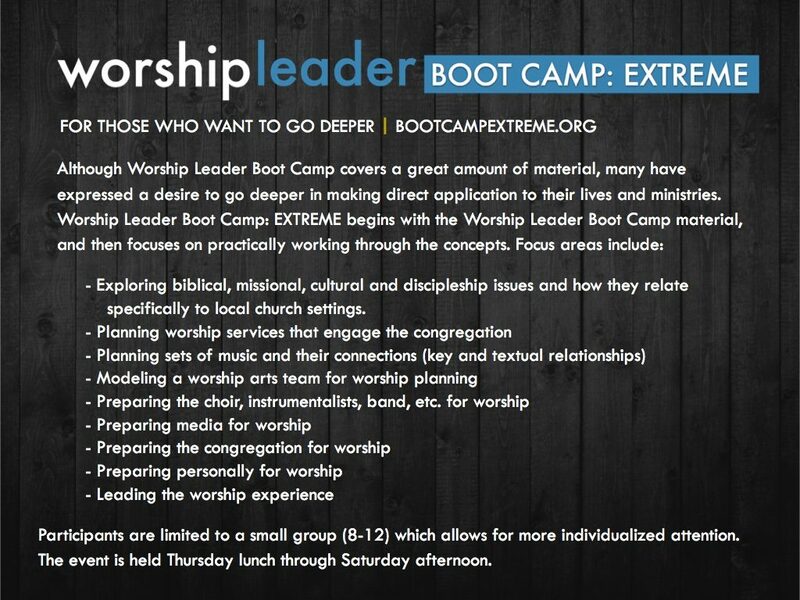 Worship Leader Boot Camp Extreme is a comprehensive “How to” for church worship pastors and leaders. 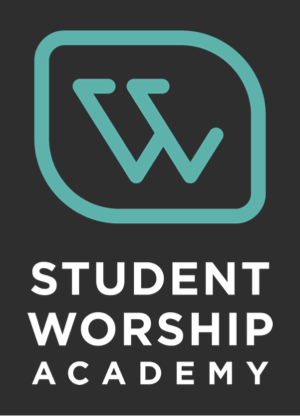 The conference covers the theology of worship as well as the latest and most innovative ways to “do” worship ministry. 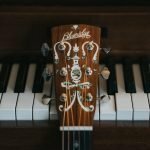 I highly recommend it to anyone who is involved in leading worship. 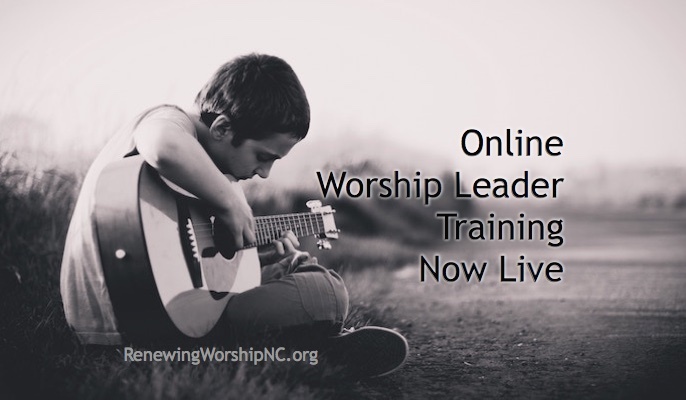 I highly recommend the “Worship Leader Extreme Boot Camp” for your worship leader. 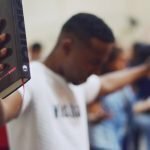 As a pastor, I have seen the difference in our worship experience and consider this to have been a great investment. 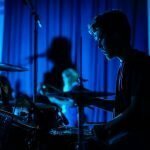 The hands-on approach to worship and its dynamics, involving music sets, order of services, proper key changes, congregational arrangements, worship styles, among many other worthy topics, made a difference in the way I lead worship at my church today. 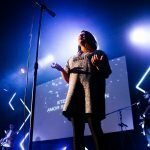 I was also challenged spiritually to be open to the Lord and to live worship not just lead worship. 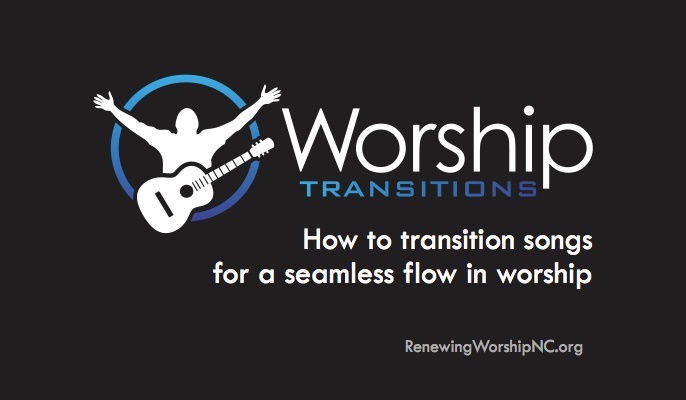 I would recommend this retreat to any worship leader who is serious in making a difference in their personal worship and is open to the Lord’s leading in corporate worship. 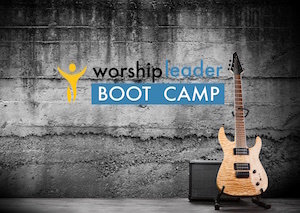 I have personally attended this special edition boot camp and if you are a worship leader or aspiring worship leader you will benefit greatly by attending. 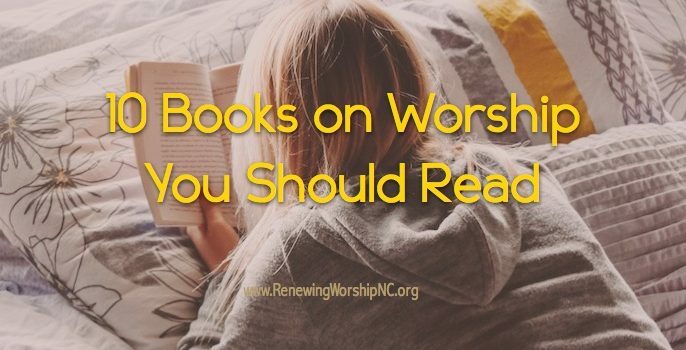 Kenny Lamm is one of a kind in his efforts to teach unifying and transforming worship. 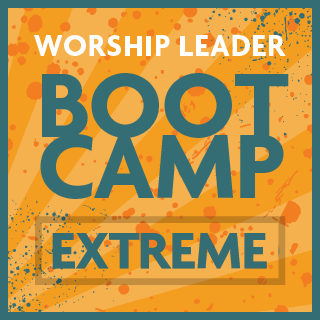 Worship Leader Boot Camp EXTREME will help you refocus, reenergize, and reintroduce you to personalized worship as well as revisit basic concepts and helpful tips in how to lead others during times of corporate worship. If you have interest in engaging in this experience, click the date of your choice below, answer some questions and remit payment. 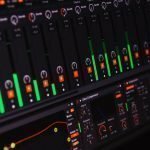 Slots will be filled on a first-come, first-served basis. 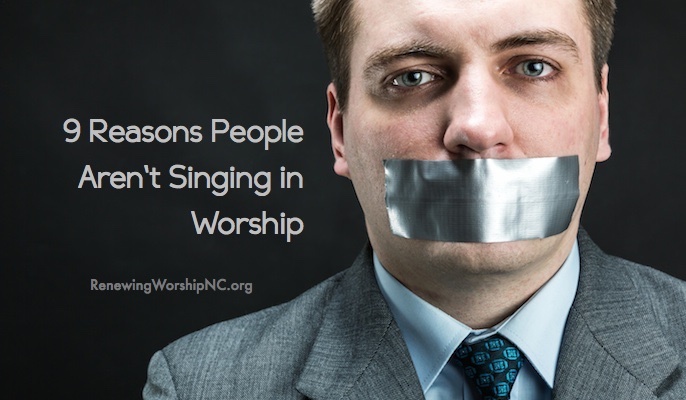 NOTE: NC Baptist church leaders have priority status. All others welcomed if there are open slots. Email Kenny Lamm if you are not from a NC Baptist church and are interested in this training. Click on the date you would like to reserve your place. We may be scheduling additional retreats in 2019 as well as a hybrid online and virtual class for those who cannot take time off work for this intense training retreat. 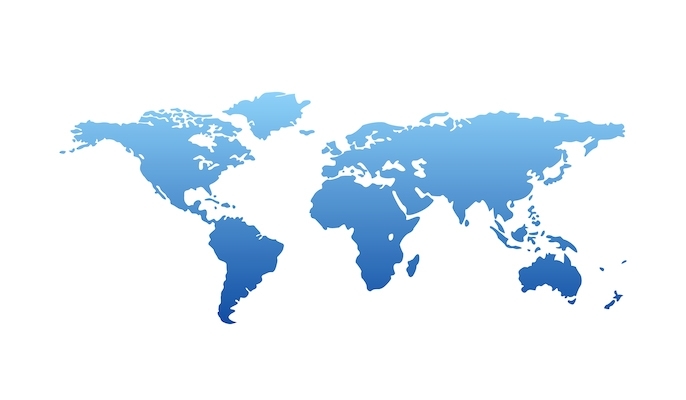 Fill out this survey with your interest, let us know you cannot attend one of these events, and we will keep you posted.